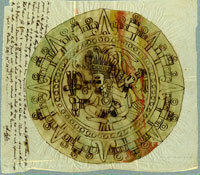 It all began at the Aztec exhibition at the Royal Academy in London. I’d taken all my family – three kids, including two-year-old twins – out there on a rainy Saturday. The twins were strapped in their double buggy admiring the fantastical Aztec art. 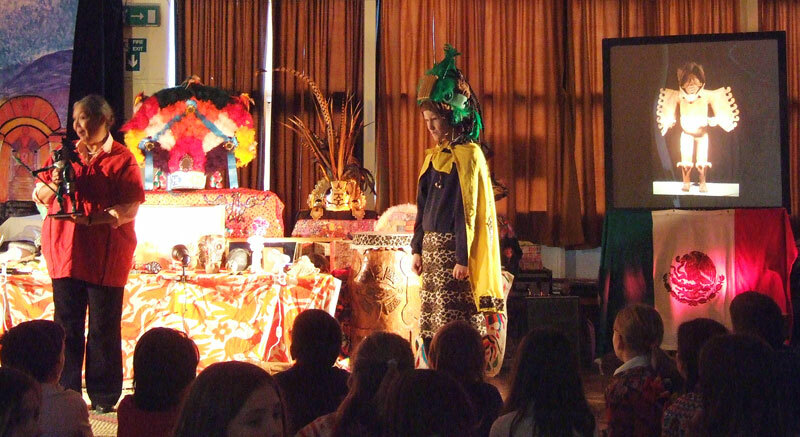 As we stood in front of Eagle Man – with a big wide beak where his head should be – the youngest shouted, ‘Monster! Monster!’ I was thrilled. Only two years old and responding to Aztec imagery! But as I, a proud mum, bent down and whispered in his ear, ‘Yes, he looks just like a monster ... ’ a room warden walked towards us. ‘You’ll have to leave,’ she said. ‘You’re being far too noisy.’ And threw us out. Shamefacedly, we left, heads hung low, the twins winging and whining all the way home. They wanted to stay and see more Aztec art and talk some more to Eagle Man. The room warden didn’t know what she had started. 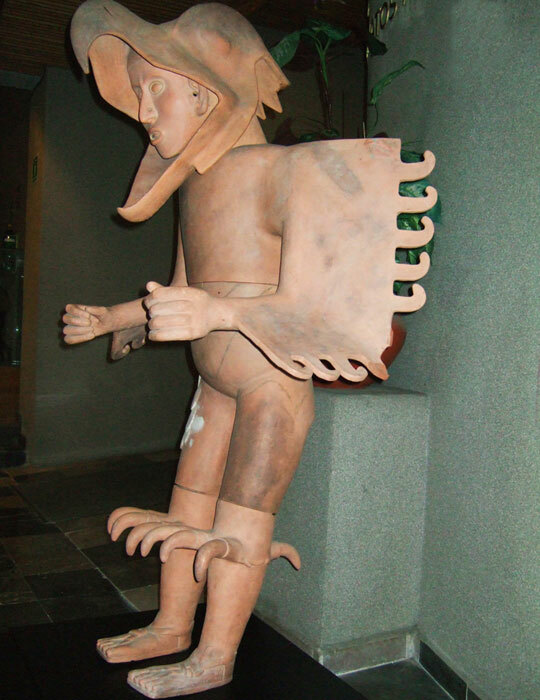 I’m a Guardian writer, and two days later I wrote a piece in the newspaper about being thrown out of the Aztec exhibition. 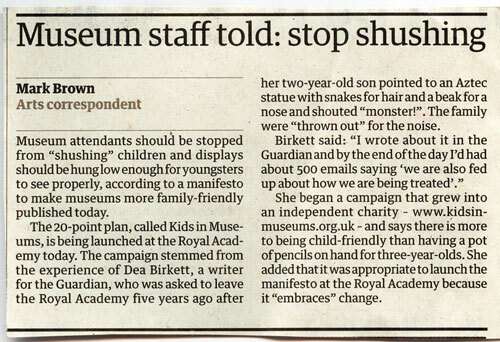 By the end of that day, I’d had over 500 emails from other families saying they were fed up with how they’re treated in museums and galleries. They demanded something be done. So we founded Kids in Museums, now an independent charity of which I am Director. Today, we work with museums – including the Royal Academy – to ensure that everyone, of every age, gets a very warm welcome. Earlier this year, we launched the 2009 Kids in Museums Manifesto - 20 ways to make a museum family friendly. On the list of points is, ‘Don’t say sssshhush! Museums are places for families to chat, have conversations and discuss.’ And that’s exactly what my two-year-old was doing with Eagle Man. He was looking at him, responding to him and – yes – shouting at him. How much better for him to be doing that than being pushed past in his buggy without saying a single word, without noticing the art around him. Mexicolore supports the Manifesto! 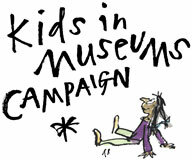 To find out more about Kids in Museums, download a Kids in Museums Manifesto and contribute to our discussion boards, go to www.kidsinmuseum.org.uk (link below). 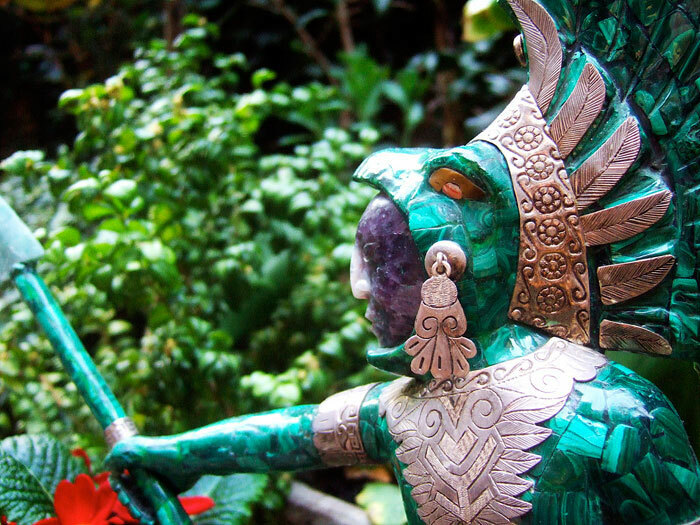 I wanted to know who owns the Jade and Silver Eagle Warrior, and, also, does he have a name? I was wondering who owns the Eagle made out of stone. Most beautiful thing ever. Also, does he have a name?